Wow! How much living can you pack into a life? 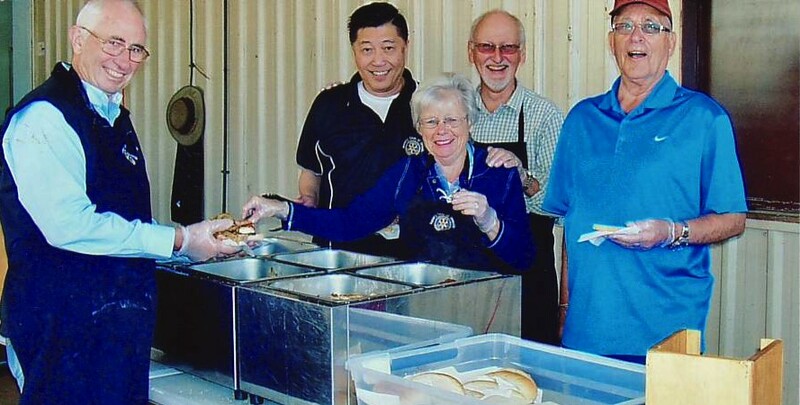 Jane and Roger Playdon are the Club’s newest members and they gave an extraordinary account of their journey from young school children in Sussex England, to buying a retirement home in Drouin. In introducing them Chairman Bill Petschack recounted that they had met as teenagers at School, Bill says that Roger’s father was concerned that Jane may have been a distraction to his studies, and Roger says school was a tough experience, bullying was rife, but we don’t know if Jane was the perpetrator or not, however we suspect these may be somewhat apocryphal stories with little basis in fact. By way of a synopsis, after school Roger joined the Royal Navy and studied electronics. 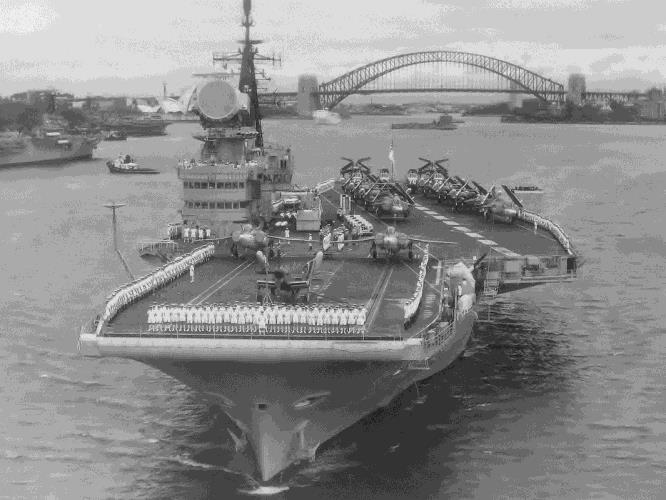 He sailed on HMS Victorious and visited Hong Kong and various ports on the way, finally arriving on a visit to Sydney in 1976.He left the ship in Sydney and flew home for further study, married Jane and thought about settling down. We don’t know how hard they thought about settling down, as subsequent to this Roger went back to sea for 2 years. They had quarters at the Portsmouth Naval Base. He eventually left the Navy and together with Jane, renovated a home in Sussex where the first of their 2 children was born. Roger joined an electronics company which immediately sent him back to school to learn about refrigeration and optics. His work took him to China and Russia and it was over this time that the thoughts of having a Post Office in a quaint little English Village took shape. 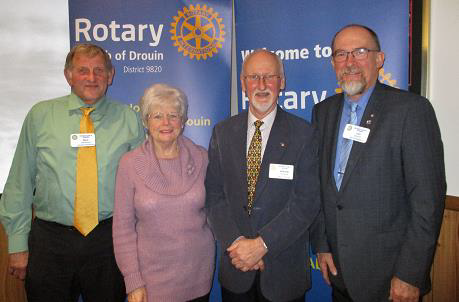 To finance this, consideration had to be given to Roger’s work and so the journey that brought them to Drouin began. On the way they lived in Saudi Arabia, Dubai, Singapore, Malaya, Japan and Spain, with family holidays in Egypt and throughout the Middle East, Europe, China and other Asian destinations. Along the way Roger was virtually smuggled in “the back door” of Burma, now Myanmar, with a United Nations team to help review and establish care and medical facilities for the oppressed Karen peoples.